Search engine optimization (SEO) has evolved dramatically since the phrase first emerged in the late 1990s. Originally all one had to do was submit their web sites to each search engine. Then in the early 2000s major search engines began to develop proprietary methods for not only indexing but ranking the order of the content based on the search terms used. SEO was initially a tactic to leverage keywords and links to increase the listing positions for your web site and its content. In the last two years this has changed dramatically with Google leading the charge. They’ve shifted more emphasis on the quality of content related to the topics (keywords) important to your business and customers. Now the emergence and momentum of social media adds to the complexity of solving the calculus of being seen online. We deliver a solution for these ongoing changes and techniques through Grantstreet Creative’s SEO program. 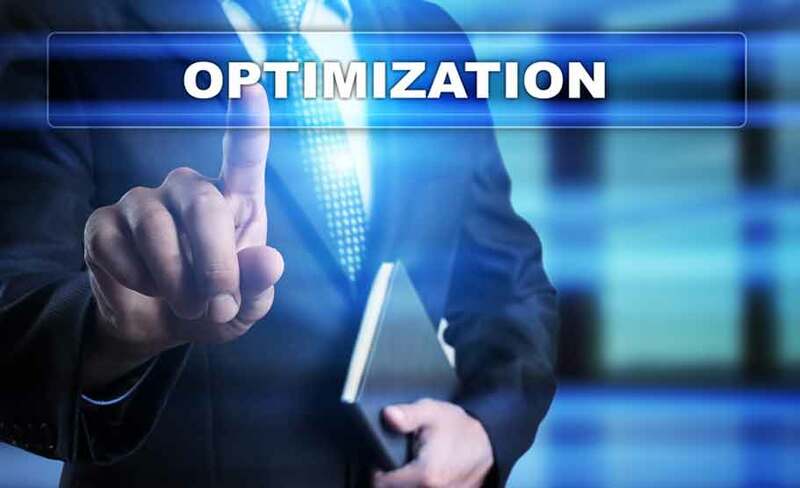 Our process is one of collaboration with you, determining the key information about your business and pairing it with our expertise and technical tools to optimize, manage and track the performance of your website(s) online. Once you’ve signed up – we will provide you with an online, confidential questionnaire to get started. Once we have that back we will kickoff our work and provide you initial reporting as a baseline to see progress as we move ahead. You’ll then receive monthly (or weekly) reporting as well as our project recommendations for any changes to your web site and social media profiles used by your business.